Snowshoe Mountain is Getting Ready for Showtime. 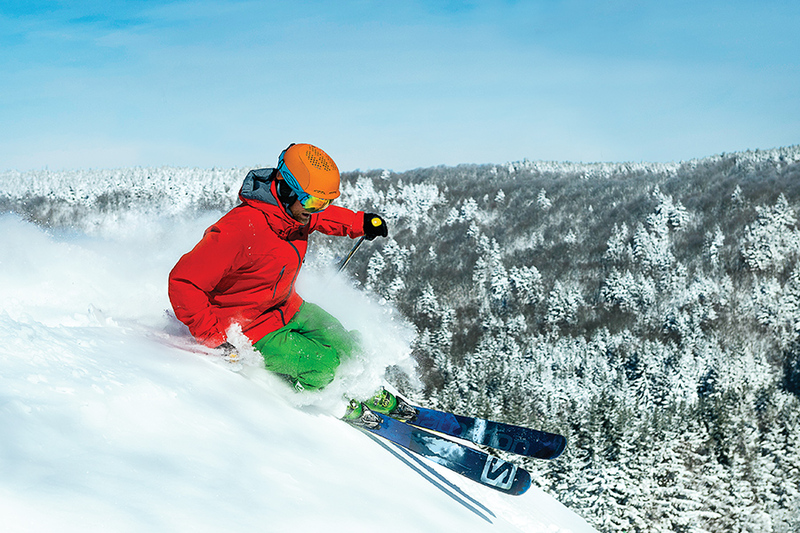 Snowshoe, winter’s pride and joy in the Mid-Atlantic, is gearing up for another big season with lots of endorphin-inducing upgrades to the mountain, ski school and lodging. Check it out! Are you ready? Check out Snowshoe’s new offerings for this winter below! Give your kids skills and thrills all winter long. 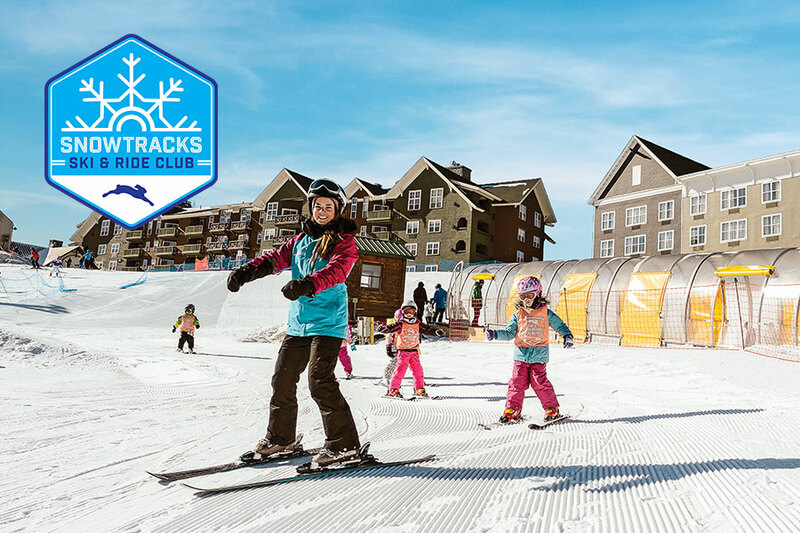 Snowshoe’s new Snowtracks Ski & Ride Club is so much more than a ski and ride school. It’s a season-long program that will enrich your kids’ lives on the mountain, grow their confidence and give them ski buddies that will last a lifetime. For more info, click here. 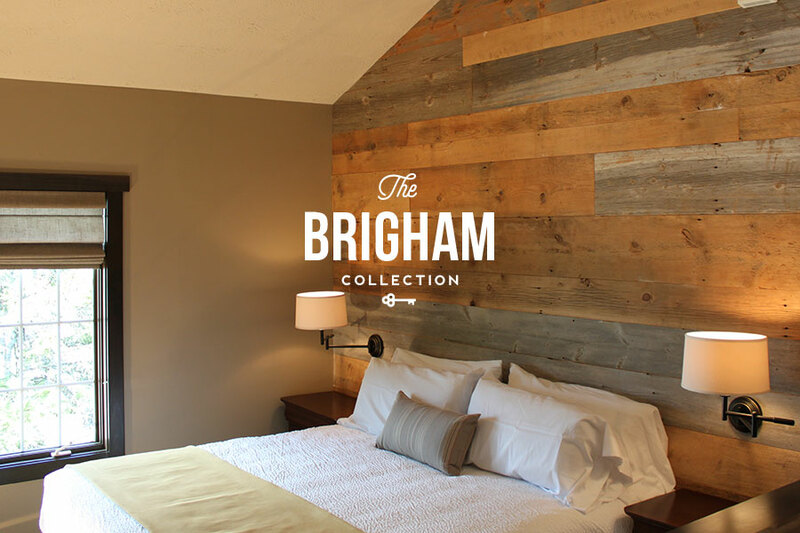 Snowshoe’s all-new Brigham Collection offers the most desired mountain properties with private concierge amenities. Ranging from studios to 6-bedroom homes, and locations offering access to our famed sunsets and infinite adventures out your doorstep, you can now live the mountain like you own it. It also offers elevated service to match these carefully chosen properties, with easy online booking, no-fuss check-in, and a personalized concierge to address all your adventuring needs. For more info, click here. Like trees? 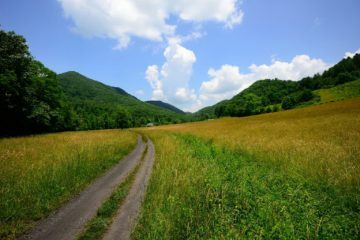 Then you’re in luck, because Snowshoe has added a new gladed area to the map this year – the Sunset Glades on Western Territory between Shay’s Revenge and Cupp Run. Now you can test your tree-skiing skills throughout 12 acres of terrain across Snowshoe’s three ski areas. 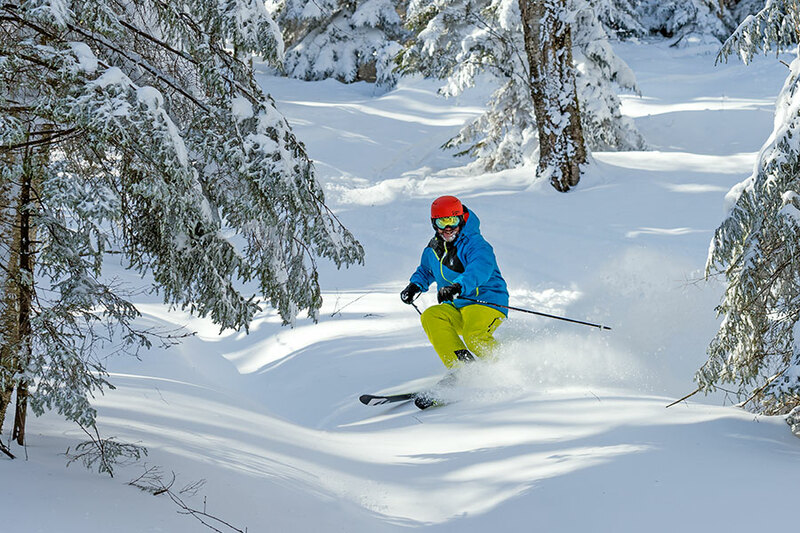 From the Sawmill and Knot-bumper Glades on Snowshoe Basin, to the Flying Eagle Glades on Silver Creek, to the new Sunset Glades – take your pick! For more info, click here. Next ArticleMountain Mama: Is it Safe to Take a Four-Year Old Sailing?